Most of the time, I use my blog as a dumping ground for the brighter, better things that are floating around in my head. The darker ones get enough play in my real life. That’s why the pictures are pretty; I crop them to cut out the stuff that I don’t want you to see (because I don’t want to think about it). In the spirit of full disclosure—and in the face of a week that’s threatening to be rather sleepless—I give you the other side of things: my living room, with an empty Coke Zero box that the cats like to sit in, and many pieces of my white fluffy cat (plus the whole cat). I don’t know why there are bits of him all over the floor. I don’t want to know. i like this. 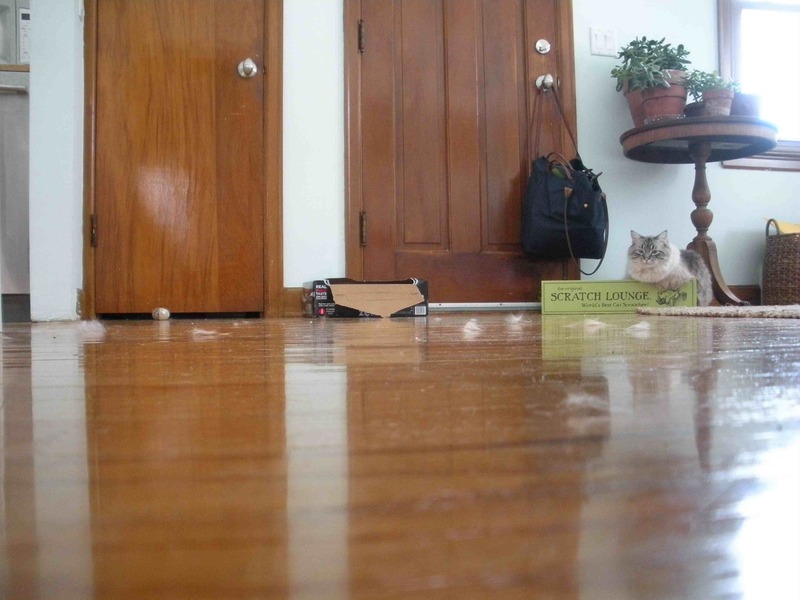 the empty coke zero box + cats especially.